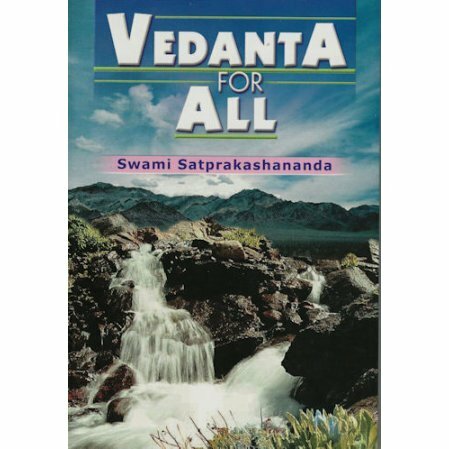 A collection of lectures on different aspects of Vedanta. 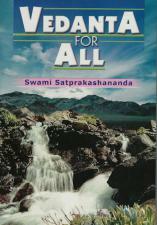 Swami Satprakashananda was a lecturer and author for almost four decades in America. The present volume is a collection of his class talks on different aspects of Vedanta.